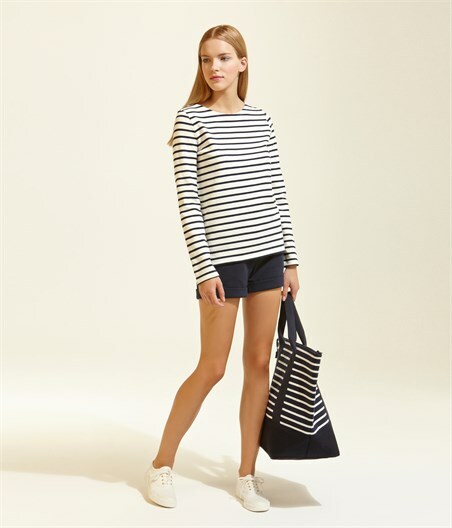 The classic Breton top is the very essence of a style staple: easy, chic and guaranteed to pep up an outfit at any time of year. 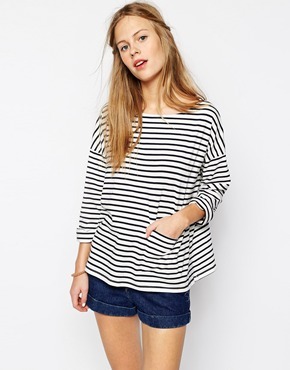 This season it is having a ‘now’ moment and heading up the stripes trend that dominated the catwalks for spring/summer. 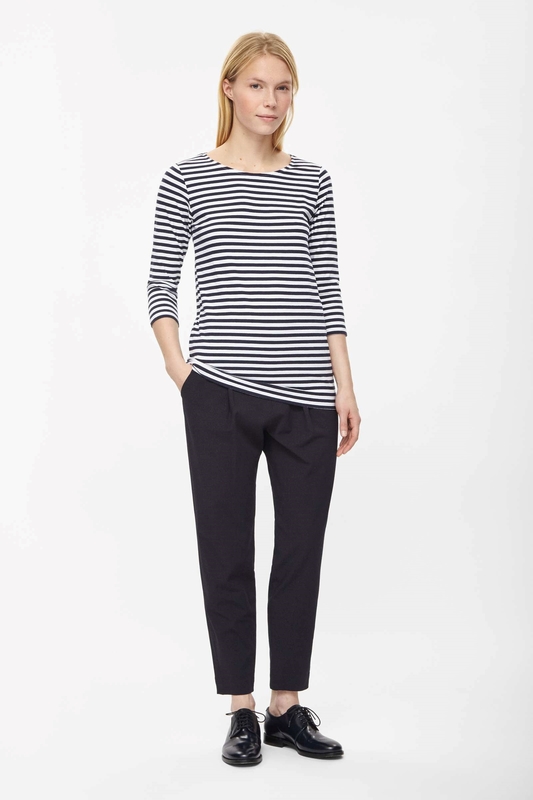 But the perennially chic Breton has been on fashion’s radar ever since Coco Chanel spotted it nearly 100 years ago. 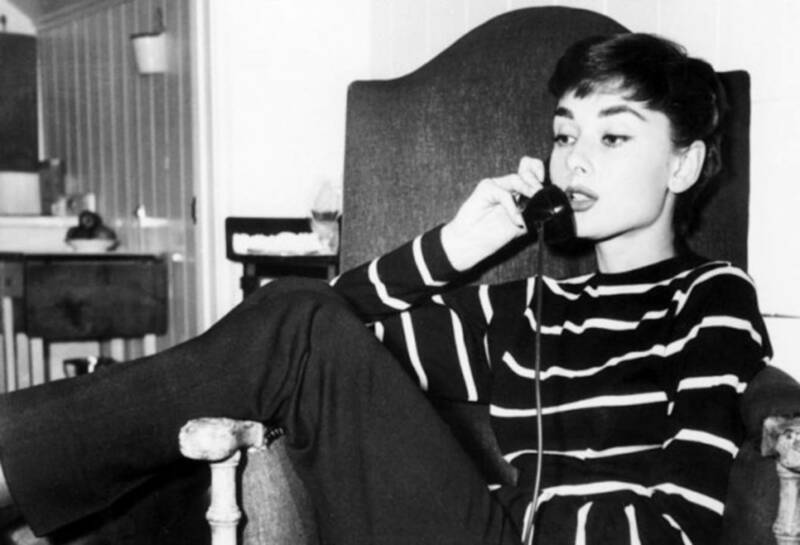 The striped top had humble beginnings… It started out as a fishermen’s sweater in Brittany, Northern France (hence it became known as the Breton shirt) back in the 19th century. 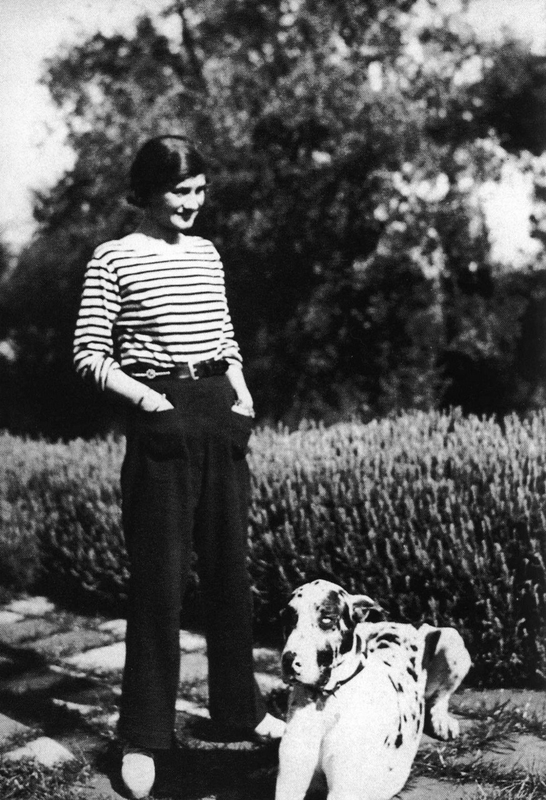 Coco Chanel saw the genius of its simplicity and launched her infamous nautical collection in 1917 catapulting the Breton to the height of chic – where it has remained ever since. 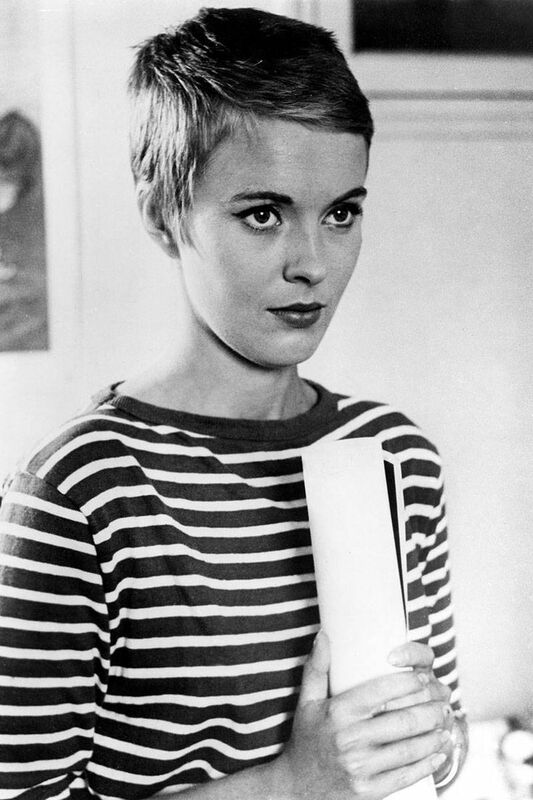 It has a history of stylish followers… The Breton – also known as a marinière and matelot – has been photographed on a lengthy list of the famously chic including Brigitte Bardot, Audrey Hepburn, Jean Seberg, Edie Sedgwick, James Dean, Jean-Paul Gaultier, Madonna and, most recently, fashion ‘It’ girls Olivia Palermo and Alexa Chung (see gallery below). How do we work the Breton now? 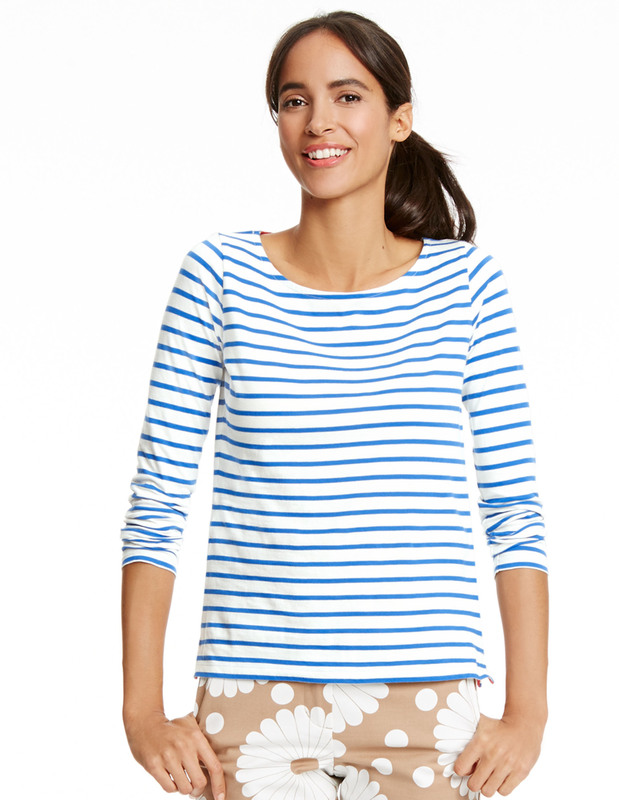 The genius of the nautical top is it goes with almost everything. 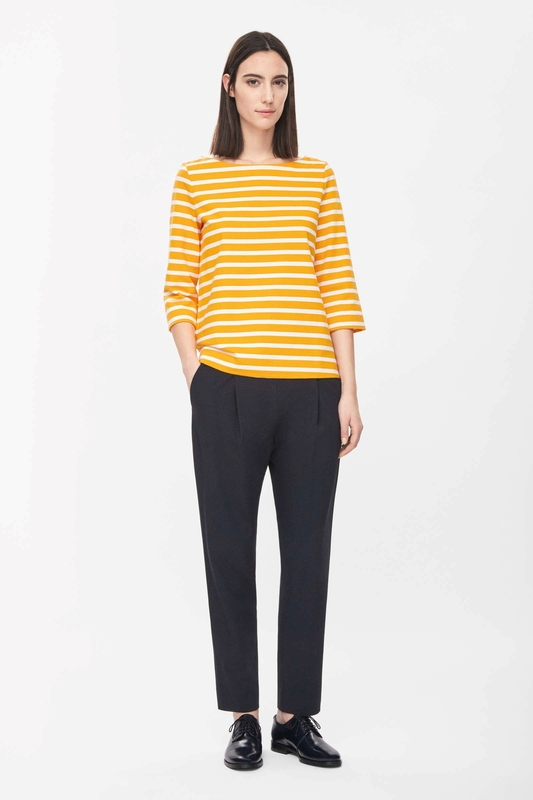 It’s the easiest way to nail the stripe trend with the added bonus that it will be at the heart of your wardrobe for years to come. 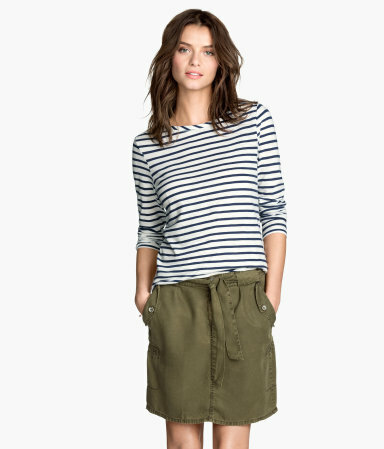 The high street is abundant with Bretons this season. Choose from the classic blue and white combinations, or opt for a less-predictable shade – bright orange, mint or pastel pink perhaps (check out Boden for versions in a rainbow of colours). Think about proportions, too: do you prefer a fitted or oversized, boxy style? Here is my edit of the Bretons on the high street this season. To shop the shirts, click the links in the captions on the images.